Barkley is proud to call Kansas City home, but home isn’t perfect. 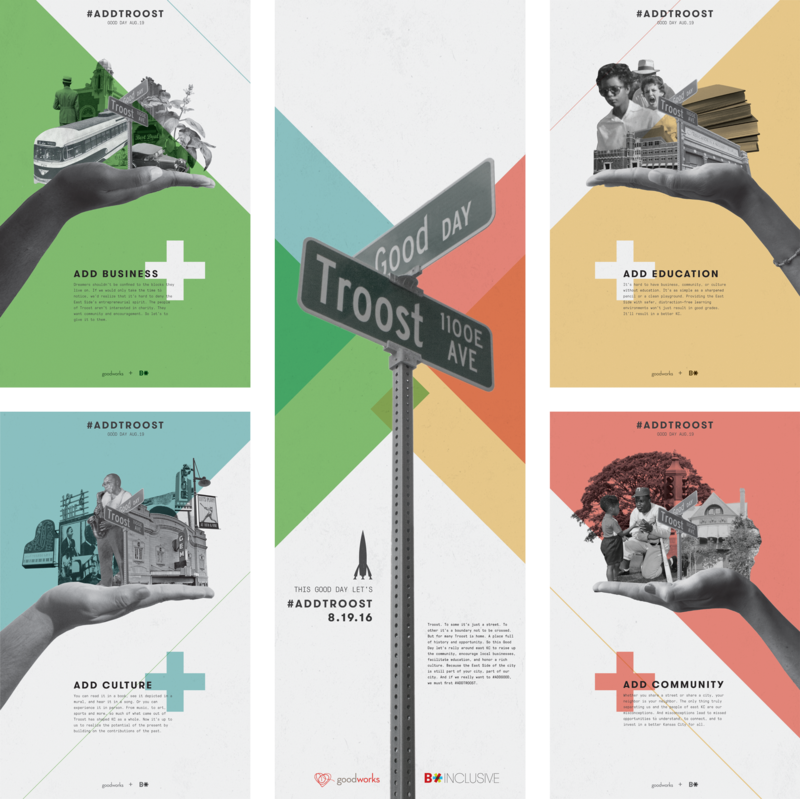 Like many cities, KC still struggles from racial dividing lines and ours happens to be Troost Ave. In an effort to expand our agency’s understanding of diversity and inclusion, we saw an opportunity to turn a day of community volunteering into an everlasting lesson about modern racial segregation.